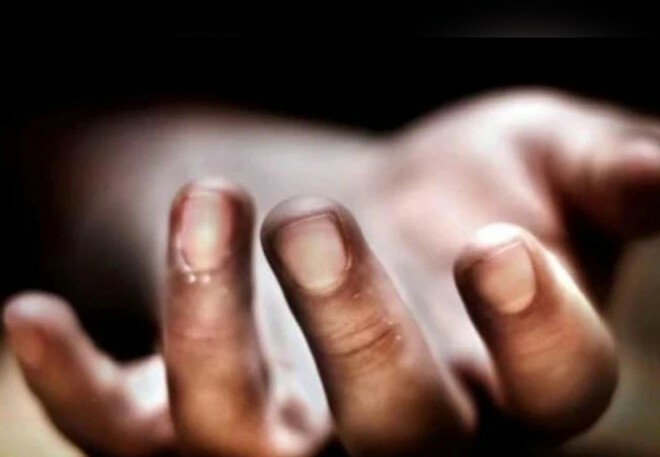 Guntur, Mar 07: In a bizarre incident, a man killed his sons and committed suicide in Chilakaluripet town which came into limelight in the wee hours of the day. The police suspect that this incident might have taken place on Wednesday night or on the wee hours of Thursday. According to police, deceased Yalagati Ramana Murthy(32) who was residing at Gauda Kalyana Mandapam at Chilakaluripet town, has been facing family problems. Vexed with life, he cut the throat of his two sons Naga Dinesh, 7and Sai 6 and killed them. Later, he committed suicide by hanging himself to the room ceiling in the house and committed suicide. Based on the information, police swung into action and took up the investigation.